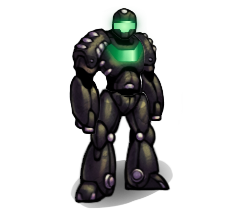 This unit is slow, but compensates with strong attack and defense for its type. 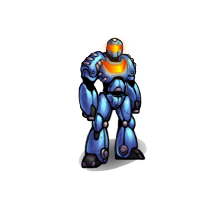 The Mecha can also teleport to any location on the field that is visible, except bases. Teleporting disables the unit for 1 round and needs time to recharge.